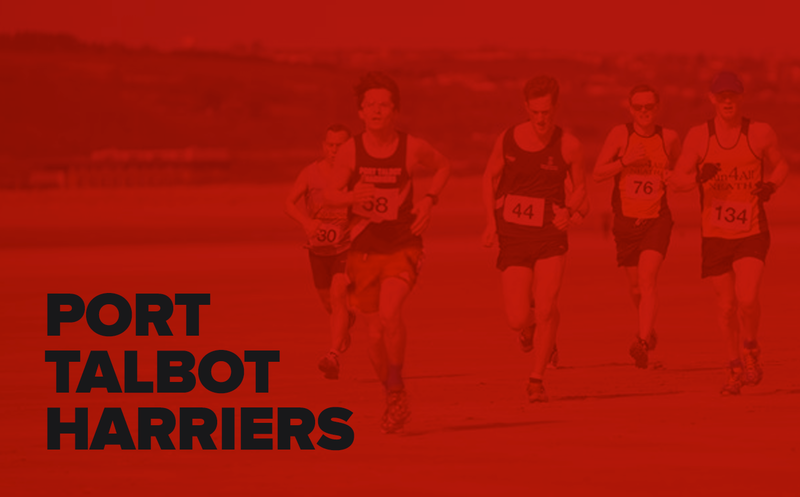 Hundreds will flock to Aberavon Beach for the final fixture of the West Glamorgan Cross Country on Sunday 4th March. 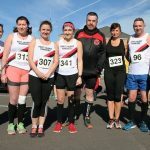 At 11am on Sunday 4th March we are proud to be hosting the 6th and final fixture of the West Glam XC league at Aberavon Beach. Hundreds of athletes will take to the sand and the dunes to complete the approx 5 mile course. 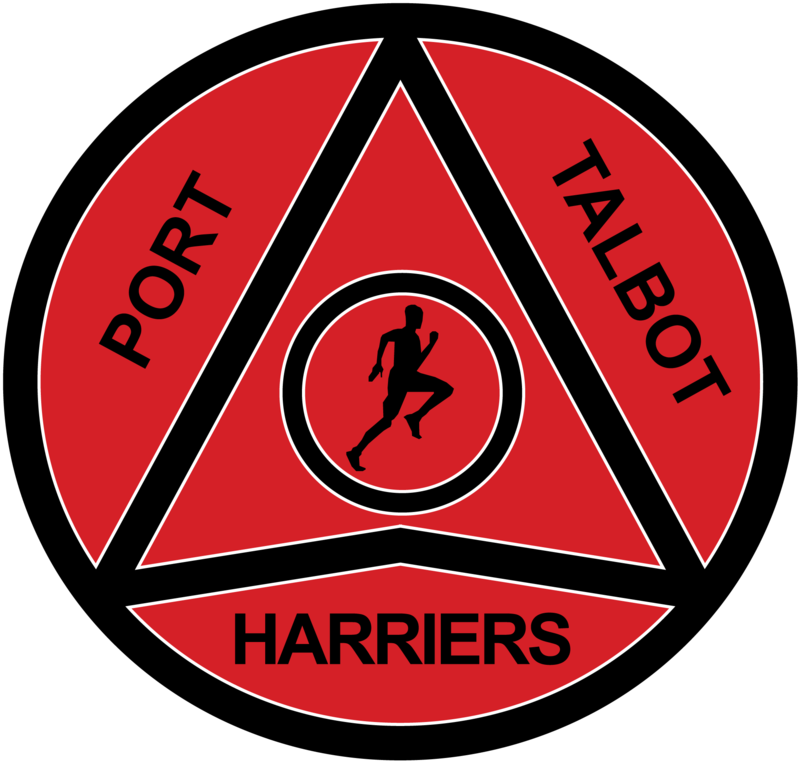 Bakers needed – we will have a delicious bake sale along with tea/coffee/hot chocolate and water to raise money for the Port Talbot Harriers Clubhouse building fund. If anyone is a keen baker and would like to support the cause we would be grateful for any donations. Please see event details below for athletes. 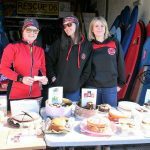 We look forward to welcoming you all and would like to say thank you in advance to our first aiders, marshals and the Aberavon Surf Life Saving Club for their help and support. 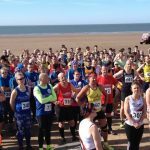 West Glam XC Fixture #6: Aberavon Beach at 11am on Sunday 4th March – All you need to know…. The course includes a section through the sand dunes and runners may wish to protect their legs from sharp grasses by wearing running tights etc. Normal trainers or trail shoes. Hot drinks and cake will be available before, during and after the race. 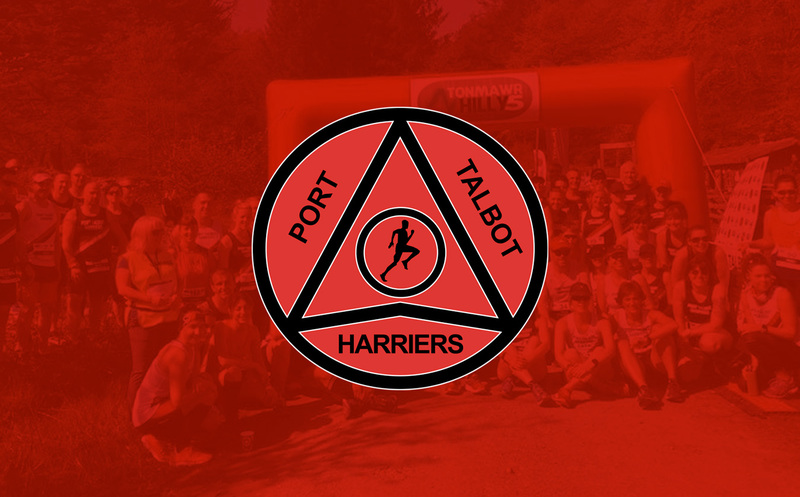 All proceeds will go to the PT Harriers Clubhouse Building Fund – please bring some spare change to support the campaign. We would of course also welcome any donations from any keen bakers for us to sell. 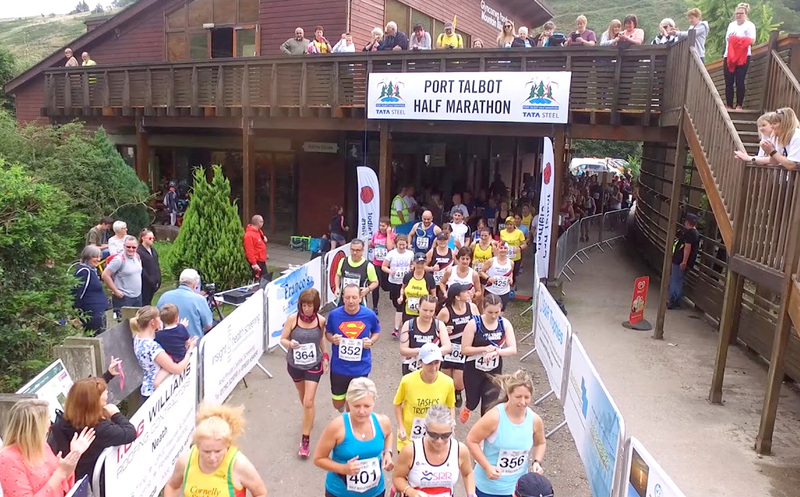 Please use the public toilets (50 metres away) which will be open from 9am. There are lots of free car parking spaces in the area. Parking fees are NOT normally payable until 1st May but please check. As ever, we would ask runners to share cars to reduce the impact of the race on local residents, businesses and environment. Please note parking in the Aberavon Surf Life Saving club car park is strictly NOT allowed. Organisers and First Aiders need full access for safety reasons. As car parking is so close, we ask runners to leave their belongings in their car. 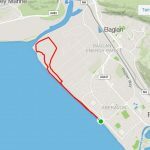 Runners will leave the start line on the beach in front of the Aberavon Surf Life Saving Club and head towards the River Neath for over 1km. Marshals will direct runners to turn right into the sand dunes until they meet the fence behind the dunes. At the fence the runners will be directed to turn left and will continue through the dunes keeping the fence on their right hand side at all times. As the fence turns right, the route changes to a path (not sandy). The course continues until it reaches a series of large overhead pipes where you will be directed to turn left towards the river and then turning left once more along the beach.